While many articles claim that moving is one of the top 10 most stressful life events you can experience, surprisingly there are no official studies that support that. Widely accepted as the standard in evaluating life events that contribute to illness, the Holmes and Rahe scale doesn’t even include moving on their list of the top 43 most stressful events. So – moving must not be that stressful – right? Try telling that to someone who is getting ready to move their home, and you might hear a different story! As expert residential movers in Minnesota, we talk with people often who are anywhere from mildly nervous to extremely worried about moving and all it entails. 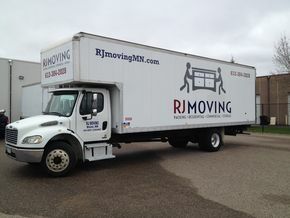 Working with RJ Moving, our clients receive lots of advice and tips on how to take the stress out of their move. One of the best things you can do is to plan ahead for your upcoming move, and give yourself plenty of time to handle all the details – including packing, determining where your belongings will go in your new home, and properly labeling all of your boxes so your movers will know where to place your items when they get there. Check out our residential moving timeline for tips on when to get started and what to consider in your moving timeline. Call the company and ask them if they offer a free quote for your move. Find out what services they offer – for instance, some companies will help you pack your belongings and help you plan your move. Make sure you are comparing apples-to-apples when you review the quotes you receive. Check online for reviews about the company you choose to make sure others vouch for them as well. 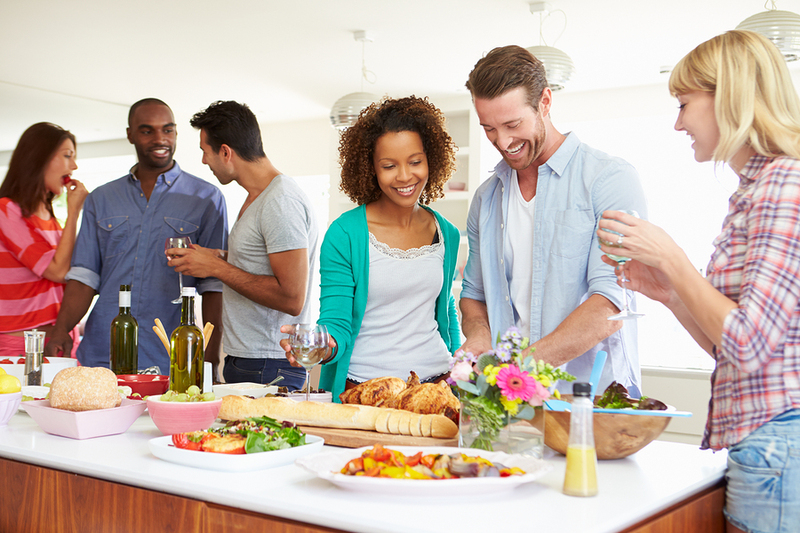 While it may be tempting to bring everything with you – just in case you need it – it is far more efficient to plan very carefully which items you’ll want to utilize in your new home. De-cluttering and downsizing before you move will keep your moving costs down, and make your overall move more efficient, easier – and less stressful for you in the long run. When you’re moving your St Paul home or commercial business, it can be one of the most stressful times in your life. Thankfully, St Paul residential movers – RJ Moving – has some tips on how to make your St Paul move more organized so you’re ready when your residential movers arrive. One of the best things you can do to keep your St Paul move coordinated is to keep all of your important documents in a folder. That way, when your residential movers come to your St Paul home to start the moving process, if you need a document, you can easily find it without worrying that it’s been lost or accidentally thrown away. Keep a running list of appointments, things you need to do and important phone numbers and other information. Again, this way you know where everything is and you don’t have to worry that anything has been misplaced, so there is no need to panic when your residential movers arrive. About a month or two before you move, make sure your change-of-address notification has been done. This is a pretty easy process, and it’s important to get it situated before your residential movers begin the moving process. All you have to do is visit the United States Postal Service’s website and fill out a form online. Also, remember to update your address at your job and with your bank, credit card company, etc. We hope these tips help ease some of the stress of moving. And when you need St Paul residential movers, don’t hesitate to call RJ Moving at (612) 384-2028 or contact us online for a free quote!